Over the last week, veterans issues and organizations have been in the public spotlight—maybe more than ever before. Veterans groups nationwide came under scrutiny as the Wounded Warrior Project, which was one of many generous donors that supported IAVA in 2015, was brought under the media microscope. At the same time, you may have seen news about IAVA rejecting any offer to accept funds raised by Donald Trump’s event last Thursday night in Iowa. We have always had a policy of not accepting funds from any candidate running for president. 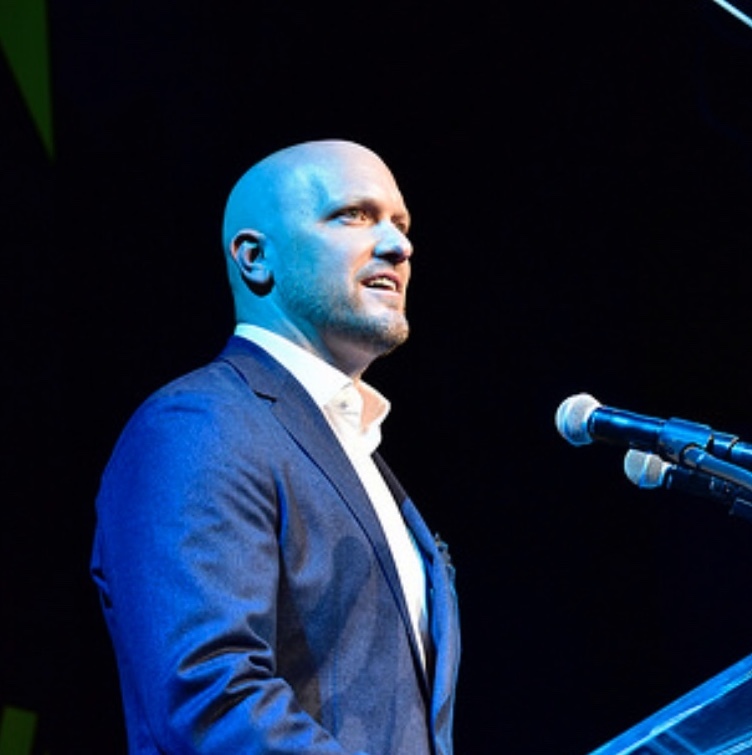 During these times of heightened public scrutiny for all veterans organizations, we want to take a moment to communicate to our supporters, members and donors IAVA’s total commitment to maximum financial transparency. IAVA is absolutely dedicated to ensuring our programs make the largest impact for as many veterans as possible—at the lowest costs. 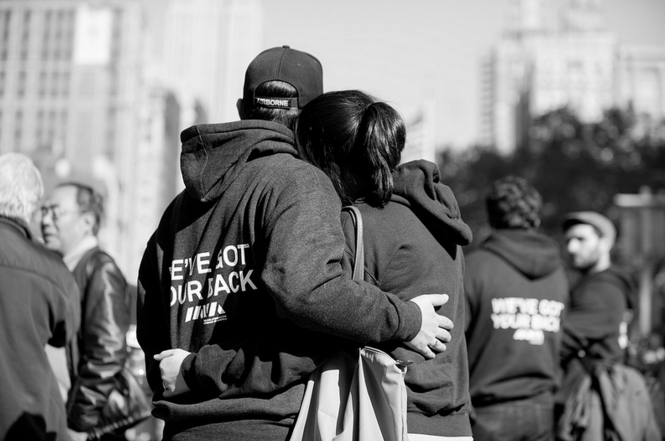 Since I founded IAVA in 2004, our programs and services have always been 100% free. We do not require veteran members to pay dues to receive support and we have always been transparent in all that we do. To this end we invite you to visit our public financials page where our use of funds is illustrated in detail. You will see that IAVA has high ratings from Charity Watch and GuideStar, two of the leading not-for-profit reporting agencies. In our latest 990 annual report to the IRS, IAVA raised or earned just under $7.3 million, not including $2.4 million of in-kind contributions. That public report shows that 80.3% of all spending went directly to programs that served our veterans. And fundraising made up only 9.9% of our overall spending—lower than most other veteran service organizations nationwide. We believe it is important to note that the 9.8% of our funding spent on “operations” is not waste. It goes to expenses like technology hardware for our social workers, development and maintenance to online programs like www.NewGIBill.org, and to pay our phone bill so more than 6,000 veterans could call IAVA when they were in crisis. And of course there is an urgent need to fund our life-changing and life-saving programs. But IAVA is a non-partisan organization and never has, and never will, accept donations from any political candidate. While we remain a fiercely independent organization, we have invited all of the presidential candidates to utilize our expertise in developing strong veterans policies. We expect that those who hope to be commander-in-chief will put forward substantial policies for the veteran community. And I invite you to view our non-partisan Presidential Tracker here and our extremely detailed policy recommendations here. This information is built by hundreds of thousands of members and over a decade of experience. Sadly, despite the clarity and longevity of our stance against accepting funds from politicians, IAVA offices and personnel have received a barrage of threatening social media, phone calls and emails. These people often refuse to identify themselves, and have gone so far as to jam up our Rapid Response Referral Program (RRRP) support phone line, preventing our social workers from being able to help vets. We’ve taken every security precaution that we have at our disposal at our office sites—and continue to update our security plan in coordination with local police. This barrage has been tough on our team and their families, but they are united, performing brilliantly and more motivated than ever in support of our critical mission to connect, unite and empower veterans. In spite—or maybe because of—this focused attack, last Thursday was our largest day of fundraising online in years, and we didn’t even make an ask for donations. Americans of all kinds continue to support and join our growing movement and are inspired by IAVA’s leadership. If you have any additional questions about our financials, please email us at info@IAVA.org. We are extremely proud of the important work we do. Now, more than ever. We appreciate all you do for our veterans, and thank you for continuing to have our back.